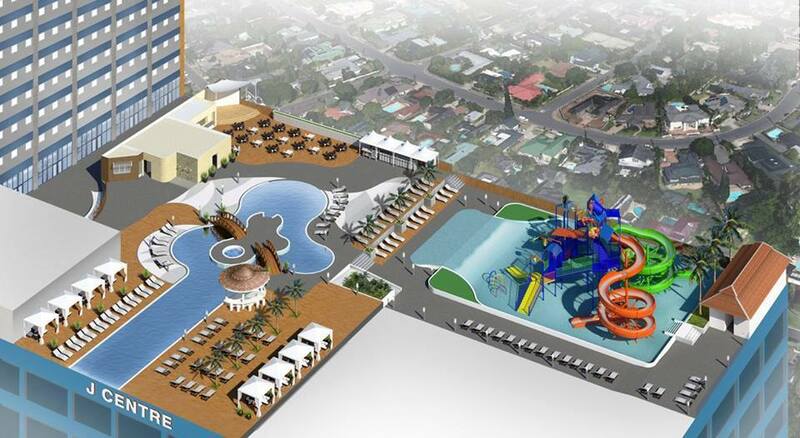 Cebu is blooming like a rose as it has a new Sky Waterpark located at J Centre Mall in AS Fortuna, Mandaue City and reported to open this January 2016. 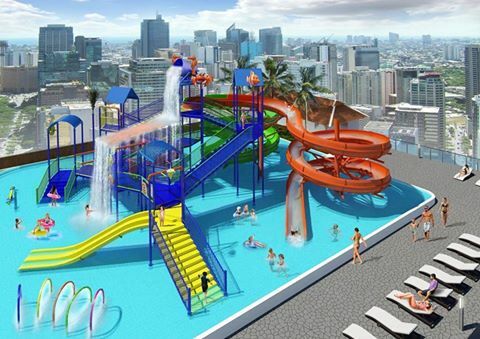 Philippines' first and only waterpark facility built on top of a mall. Don't miss to visit this amazing and unique place in Cebu. Expected to be operational in February 2016, Skywaterpark Cebu of DSNP Corp. will sit on a 4,200-square meter leased space at the sixth floor roofdeck of the J Centre Mall in Mandaue City. 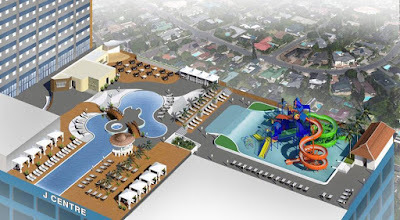 The waterpark, according to DSNP marketing director Bing B. Torre, will be a new addition to Cebu’s urban tourist spots. They aim to attract Cebuanos, domestic and foreign visitors. Cebu, Philippines is gaining more attention last year as it open its biggest shopping malls SM Seaside City Cebu and Robinsons Galleria Cebu.